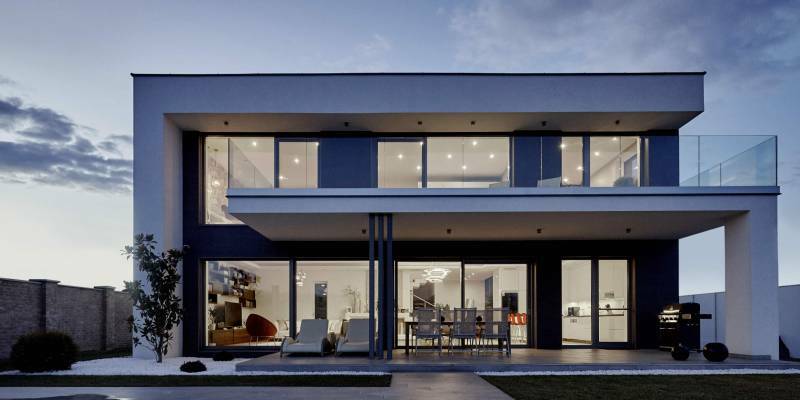 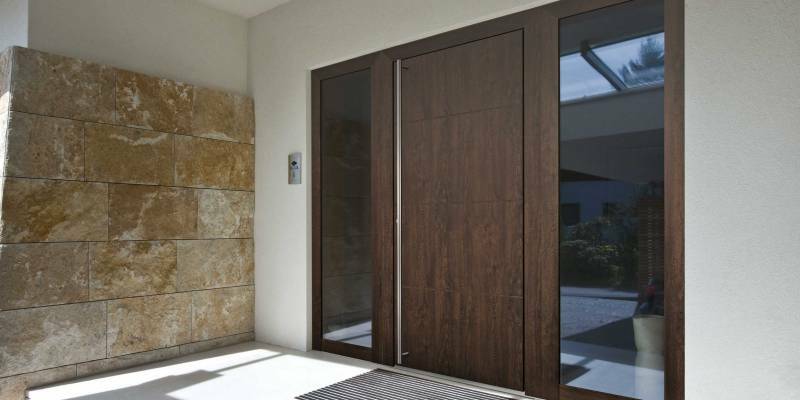 Modern front doors for the purist. 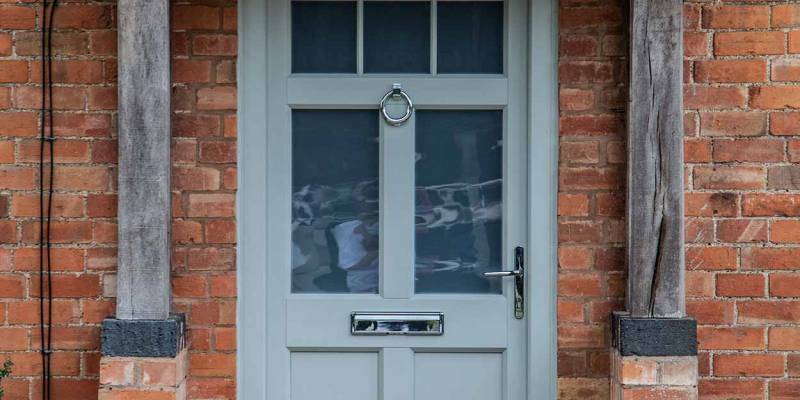 All of our stunning front doors are designed to your exact requirements and are specially styled to make a welcoming statement. 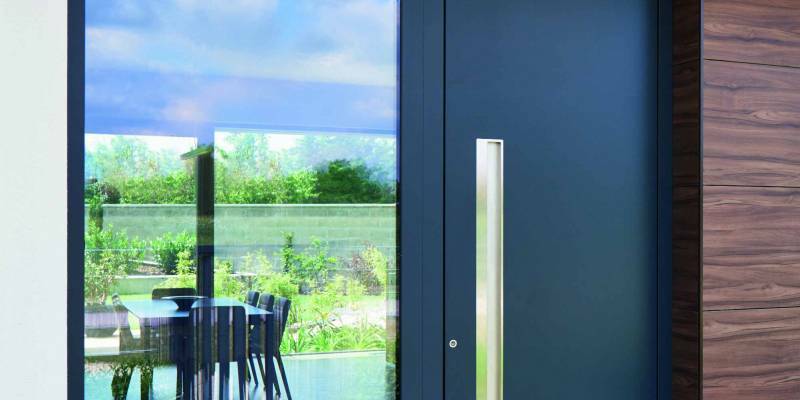 Whether you’re looking for a timber, timber alternative, composite or an aluminium door, we have a door style that will suit your home. 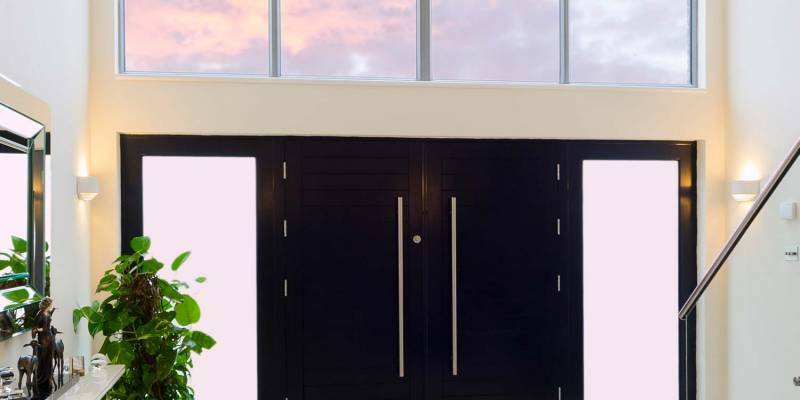 There’s also the option to include matching side panels with your chosen door allowing you to create the perfect front door or back door for your home. 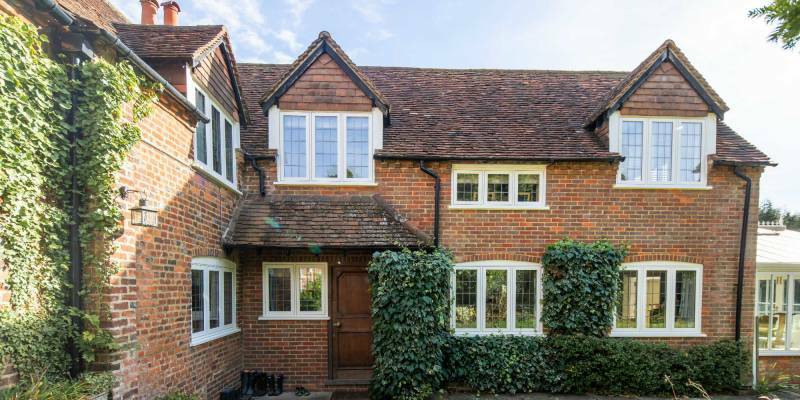 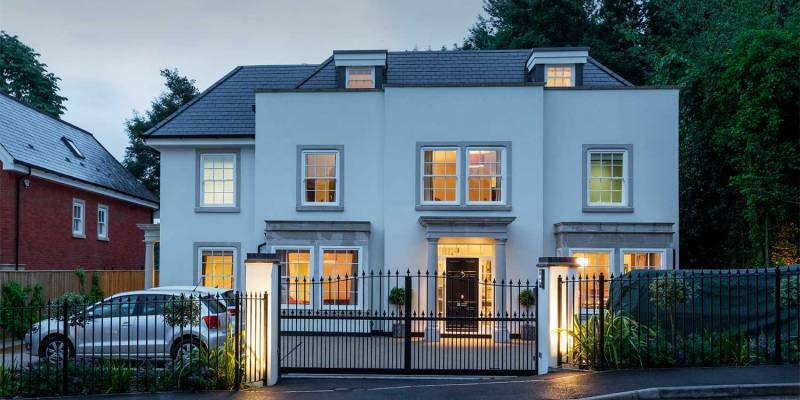 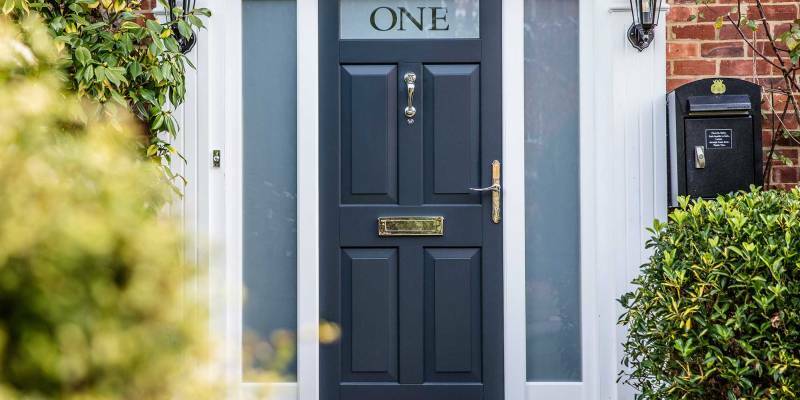 Whether you are looking for a new front door for a new house, or are looking for a replacement front door for an older property, we welcome you to view our range or visit one of our showrooms in Banbury, Beaconsfield or Henley on Thames to see them in person. 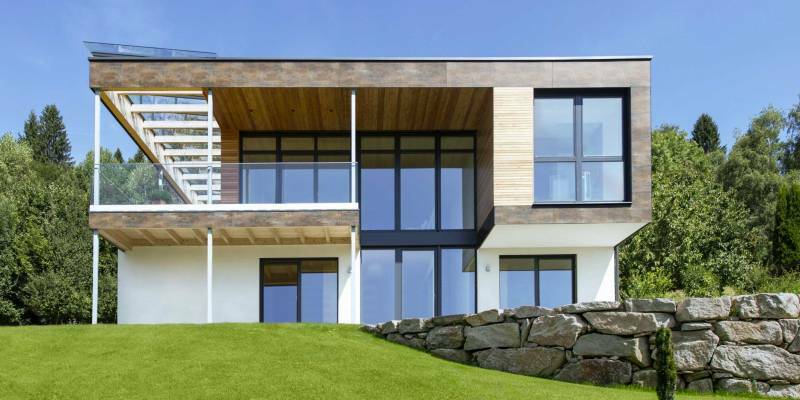 In addition to the aesthetic benefits, their sound construction can help reduce your heating bills due through improved heat retention.